feature 1: With a HD Microphone, and uses the noise cancellation technology. feature 4: Use compact portable design for easy carry. 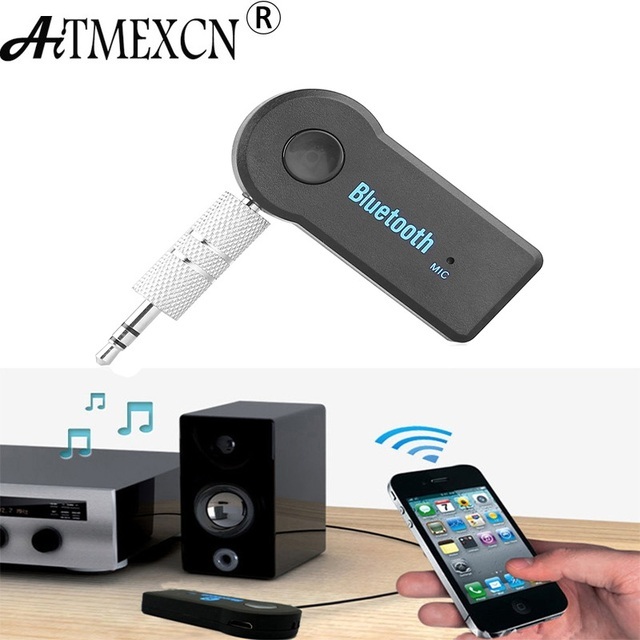 Applications: : Car Stereo systems, Home Audio System, headphones, etc.